Soils, Aggregate, Asphalt and Concrete Sampling and Testing Term Agreement | R&M Consultants, Inc. 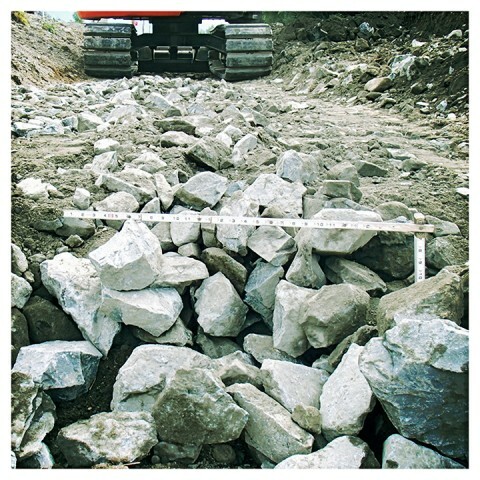 In 2012, R&M was awarded a second consecutive term agreement to provide sampling and testing of soils, aggregate, asphalt and concrete on Alaska Department of Transportation & Public Facilities projects. Over the two terms of this contract to date, R&M has provided sampling and testing services on nearly 80 projects, including airports, roadways, bridges, and utilities.